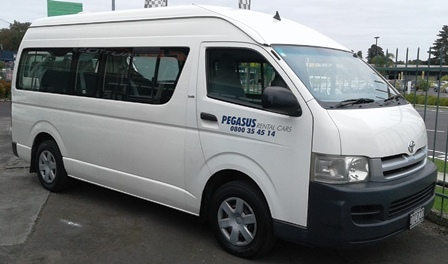 Auckland Minibus Rentals can be hired from our South Auckland location. Bookings are essential. 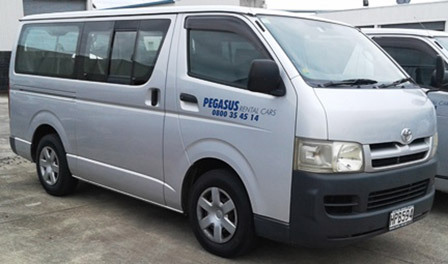 "My experience with Pegasus was exceptional. It was great value for money, and I received very good service. 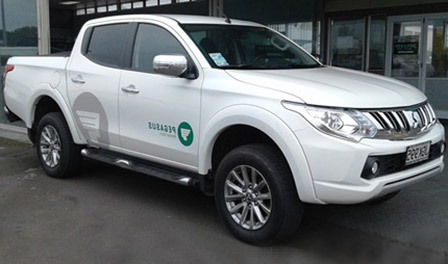 I was very impressed that they delivered the car to me and dropped me off home afterwards. I would not hesitate to use them again, or recommend to others." Michelle French, Wattle Cove, NZ.